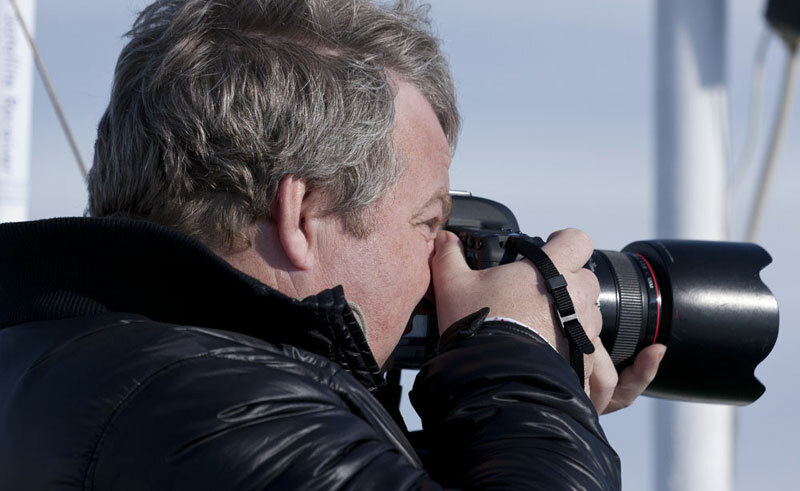 Catering to both amateurs and the more serious photographer, the ship’s professional photographer is on hand to advise how to get the most out of your equipment in polar conditions. Whether you are drawn to glittering landscapes of glaciers and icebergs, or after that one-in-a-million close-up wildlife shot, there is plenty of material to choose from! Pre-booking is essential for most activities. Please refer to the prices page of each voyage to see which activities are available on which departures, or contact our team of polar specialists for guidance. All activities are weather-dependent – passenger safety is paramount.